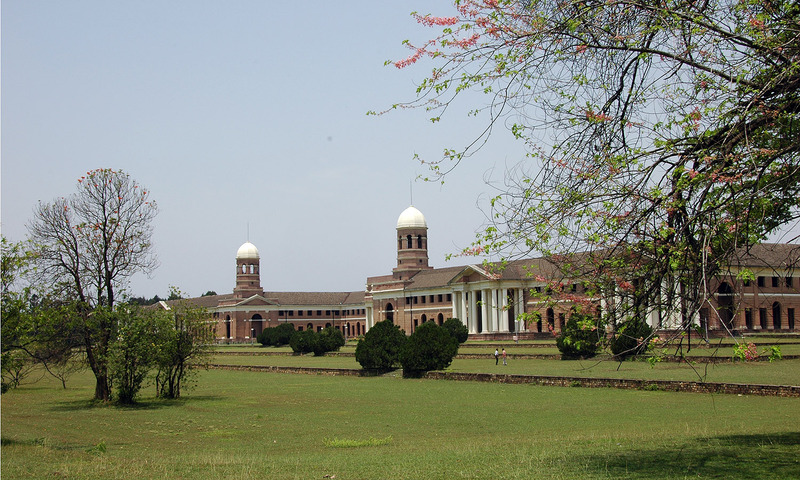 Forest Research Institute (FRI), Dehradun is a major institution under the Indian Forest Research and Education Council (ICFRE) established in 1906 as the Imperial Forest Research Institute. Style by Gregg Greco in Roman Architecture Bloomfield, the main building is a national heritage that was inaugurated in 1929. The history of the institute is not only in India but also the development and development of scientific forestry across the entire Indian subcontinent.Set in a green area spread over 450 hectares, with the back drop of the outer Himalayas, the main building of the institute is a magnificent building, marrying the Greco-Roman and colonial style of architecture, 2.5 equipped laboratories, library, Keeping the finest types of herbs, plantations, printing presses and experimental areas for conducting wild research, anywhere in the world. Apart from being a valuable source of scientific information, its museum is a great attraction for tourists.